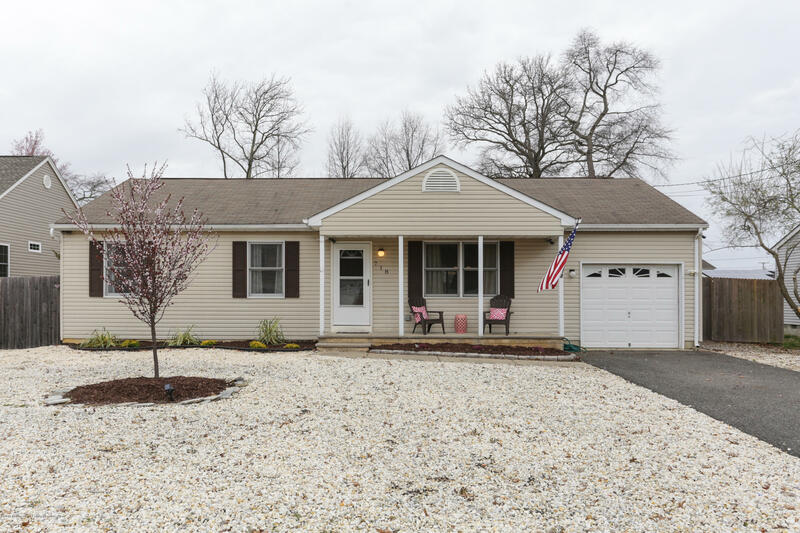 Move right into this beautiful home in the Deerhead Lake area. Whether you are a first time homebuyer or simply downsizing, you'll find all you need in this spotless, two bedroom charmer. You'll spend winter nights by the gas fireplace and enjoy a ton of sunlight in your greenhouse sunroom. Upgraded kitchen with stainless steel fridge and center island opens to family room and sunroom. And a newer, remodeled ceramic tile bath means you won't have to spend a fortune once you move in. Freshly painted, and gleaming hardwood floors too! The low maintenance exterior features a vinyl fence, has mature landscaping and a large trex rear deck for entertaining friends and family. Of course there's an outdoor shower for rinsing off after a day at the beach. What more could you want? Location! Location! Location! A unique opportunity to own one of the last vacant lots available in the exclusive neighborhood of Channels Point. 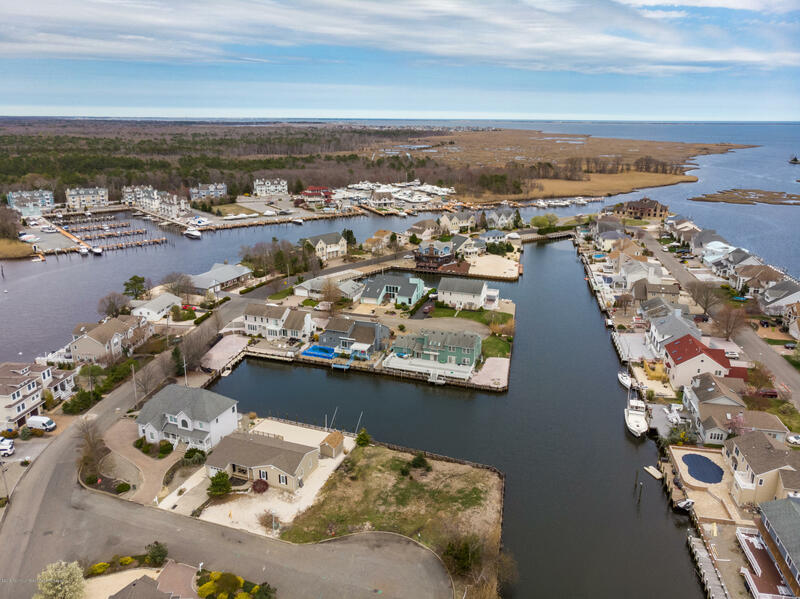 Surround yourself with large custom homes, a deep lagoon with no height restrictions, and a short ride to the Barnegat Bay. Over 200 feet of waterfront and the perfect cul-de-sac location at a high elevation with underground utilities. Ready for summer? So is this beautiful 3 bedroom move in condition WATERFRONT ranch. 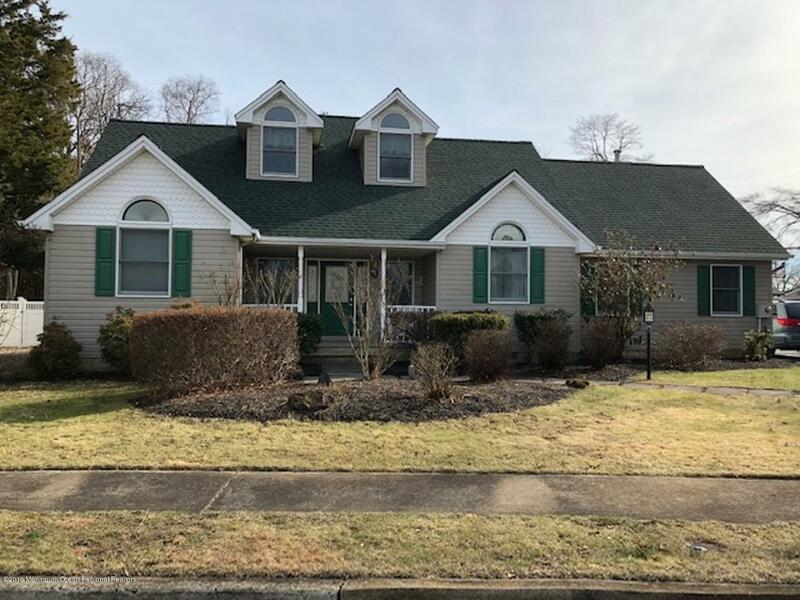 Enjoy relaxing on your deck overlooking the water.This home offers 60ft vinyl bulkhead, deep lagoon, maintenance free property, roof only 6 years young, new furnace installed February 2019. This home is high and dry and was not touched by sandy. 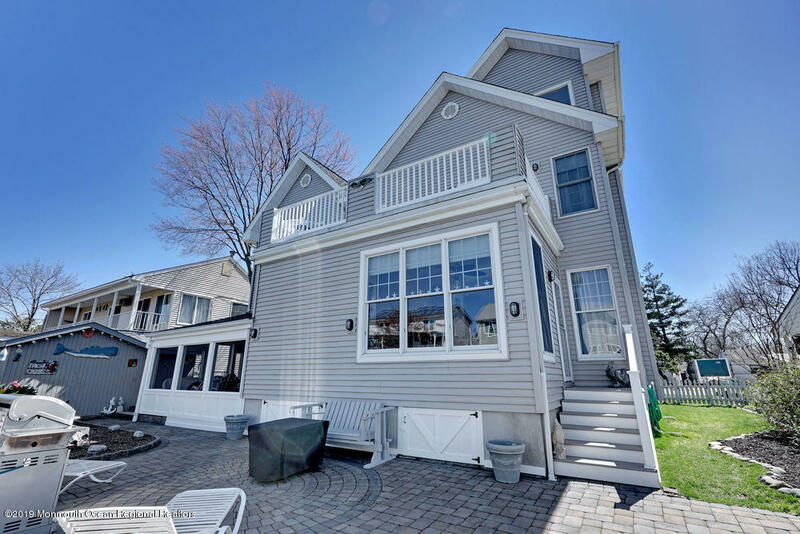 Come see today and start living your shore waterfront life!! 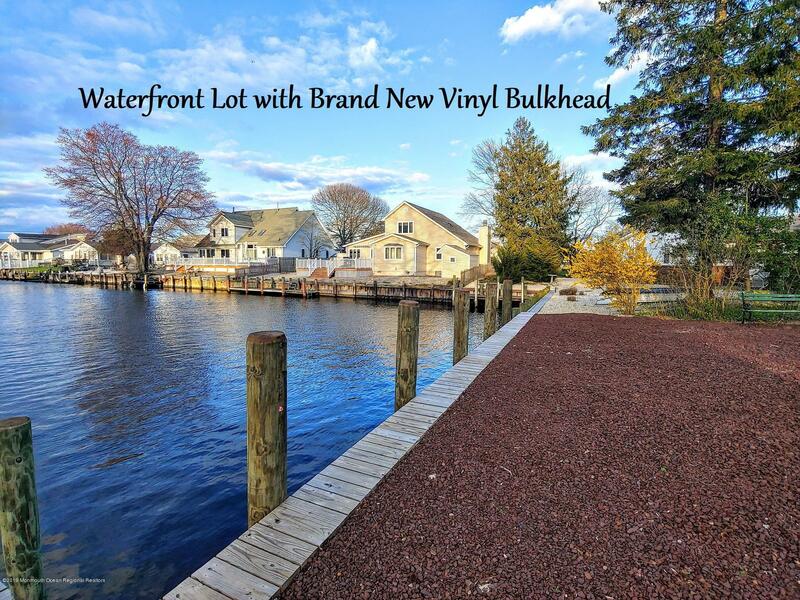 BRAND NEW BULKHEAD on waterfront lagoon with INCREDIBLE opportunity to build on this picturesque lot! Boasting unobstructed views down the lagoon towards Stouts Creek. All just a short ride to the open bay. Property/neighborhood is surrounded by impressive homes. Amazing sun exposure. Positioned ideally for breathtaking sunrises & sunsets. Peaceful views surround you! Begin with this rare opportunity on a buildable lot boasting a brand NEW vinyl bulkhead. Connection to all utilities at the street - water, natural gas, electric, telephone & cable. Survey on file. Hurry this opportunity won't last! 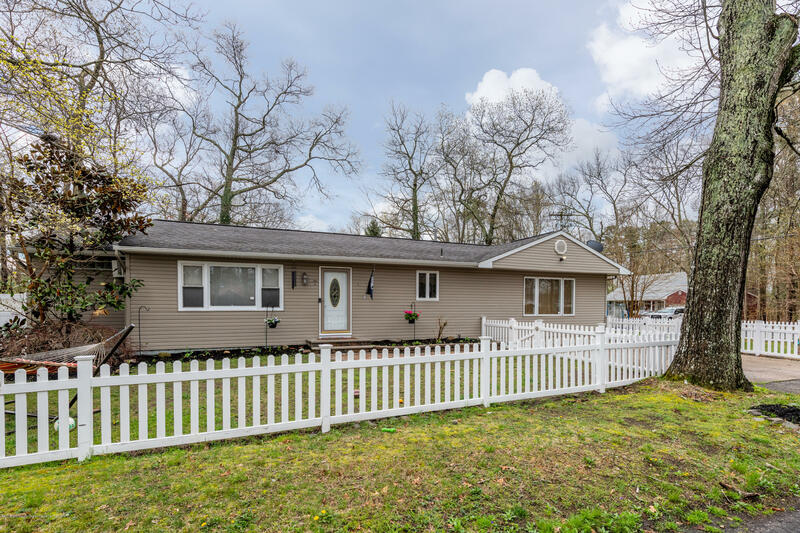 Welcome to 241 Lane Place, this fantastic ranch boasts 2 bedroom, 2 bath and kitchen with granite counter tops, Italian tiles and stainless steel appliances all remodeled 5 years ago. Spacious Master bedroom with walk in closet, private bath with soaking tub and stall shower all finished in Italian tile. 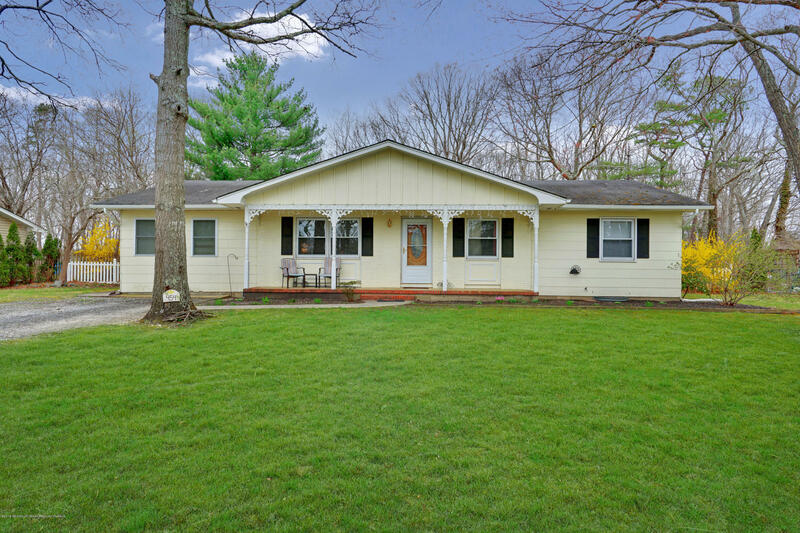 This home sits on a corner lot with a fenced in side and back yard with Trex deck. It also has 2 driveways andgarage. 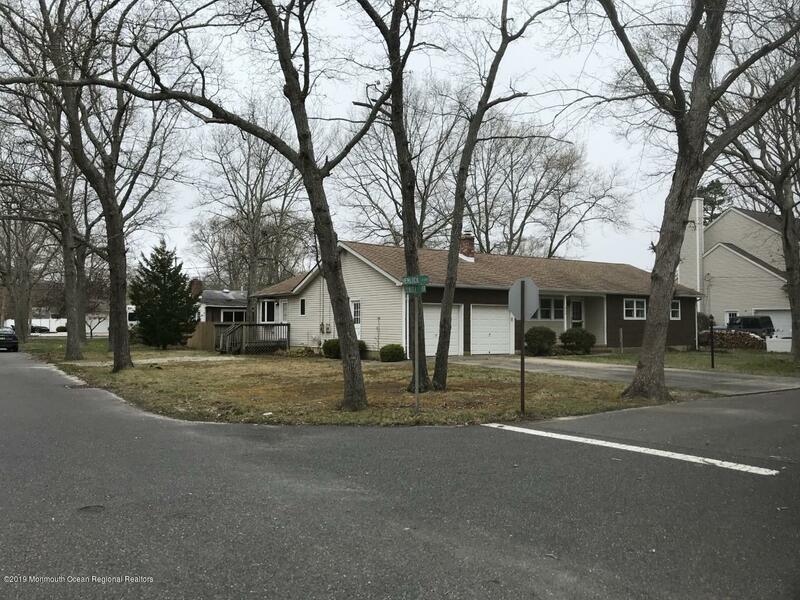 Enjoy swimming, fishing and kayaking at near by lake Barnegat all in walking distance making this home an excellent pairing of both quality and value. Listed by Realmart Realty LLC. 1840 SqFt of office space on the second floor with kitchen available for $10 per Sq Ft plus 3% CAM. 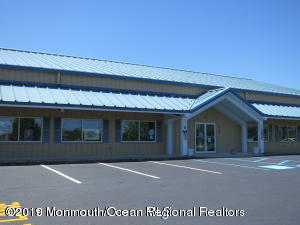 And 1840 Sq Ft Showroom on the main floor available for $ 12 per Sq Ft plus 3% CAM. Double insulated walls and ceilings, 3 phase electric, 30''Center ceiling height, 16'' side walls, central A/C, natural gas heat, 2 full handicapped accessible bathroom. Perfect for retail, auto sales-repair, motorcycle sales, boat sales, construction company, marine supply, agricultural supply and all permitted uses in the C150 Zone. This expanded ranch has all the rooms you could want. Just add a pool to the huge yard that backs up to the woods for privacy and you could host all the summer parties. This home features a newer open concept kitchen and with 4 bedrooms can accommodate a large family. The big detached garage can store all the toys/tools you have or would be great for a home based business or man cave. The possibilities are endless. 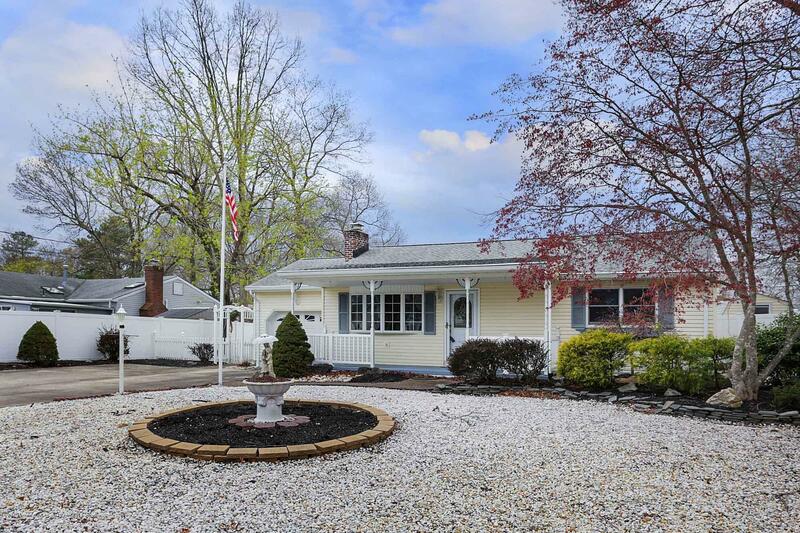 This home is locate in the sought after Cranberry Hill section of Forked River. It is very close to shopping and has easy access to the Parkway for commuters. Listed by RE/MAX Real Estate LTD.
You've been waiting for this one! 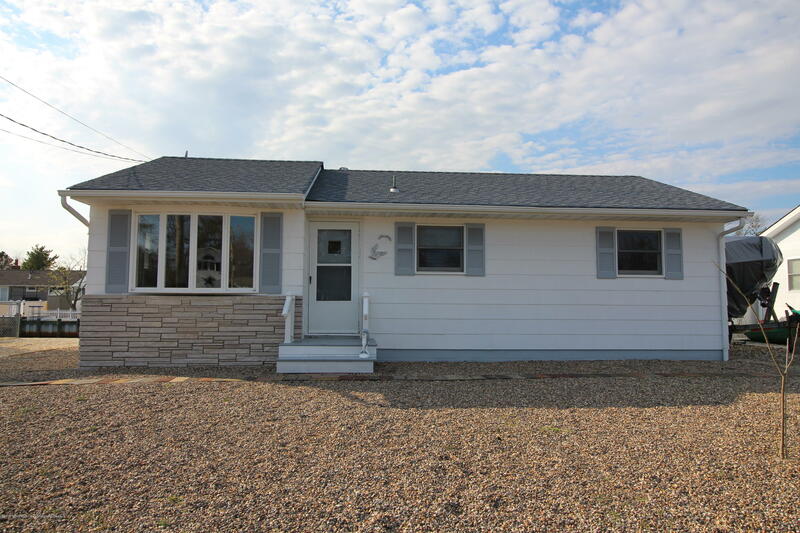 This 3 bedroom, 2 full bathroom ranch has a one car garage and a deep backyard which feels very private. The flooring has been updated throughout the house (excluding the bathrooms). The kitchen has been beautifully updated including stainless steel appliances. The master bathroom has been updated as well! Enjoy the screened porch on summer nights. All appliances and the 8 camera DVR system all included! For just $40 per year you can also enjoy the Sunrise Beach Association which gives access for bay beach, boat ramp, picnic pavilion, and playground. More pictures will be coming soon but get this one on your list to see as soon as possible! IDX information is provided exclusively for consumers’ personal, non-commercial use and may not be used for any purpose other than to identify prospective properties consumers may be interested in purchasing. Information is deemed reliable but is not guaranteed accurate by MLS.